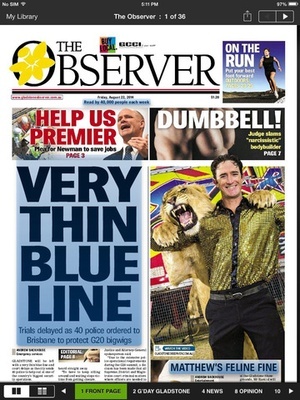 Looking to have The Observer at your fingertips? 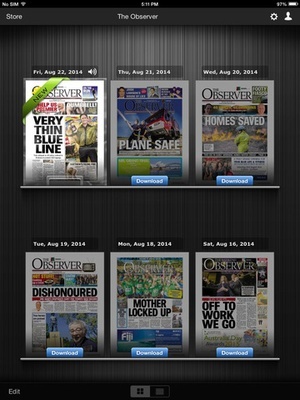 Then look no further than The Observer app from NewspaperDirect. 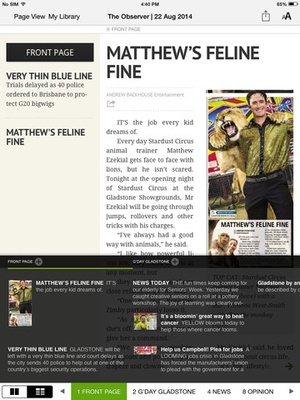 With this app all sections are presented as fullcontent digital replicas, in their original layout. 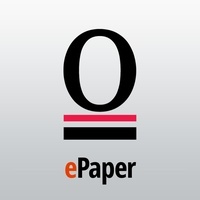 You can subscribe to the epaper through this app and download the publication wherever you are. 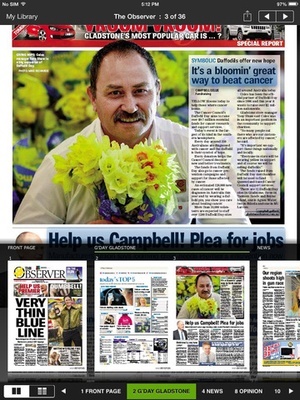 Flip pages, pan and zoom in to view any page, article or photo in stunning clarity. 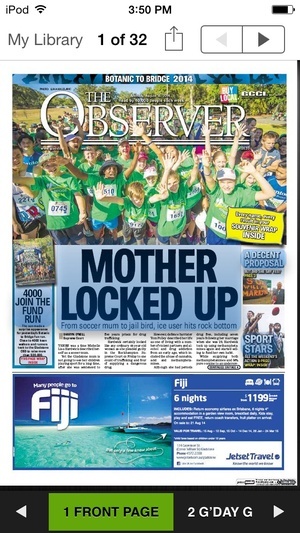 The Gladstone Observer app allows you to purchase single copy issues for $0.99/issue. 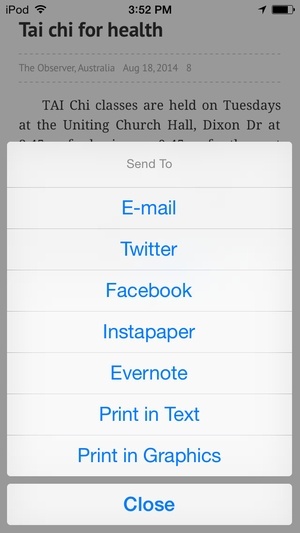 Payment will be charged to iTunes Account at confirmation of purchase. 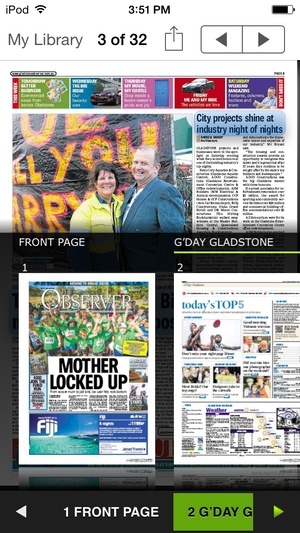 Check these links to find your download for The Gladstone Observer for & iOS or for your device iPod TouchiPadiPhone. 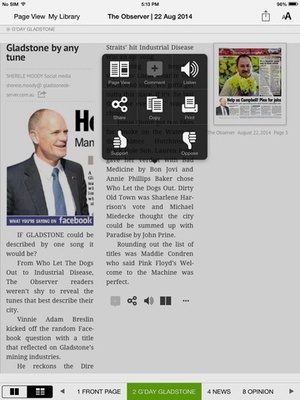 The app The Gladstone Observer is compatible with te following devices.